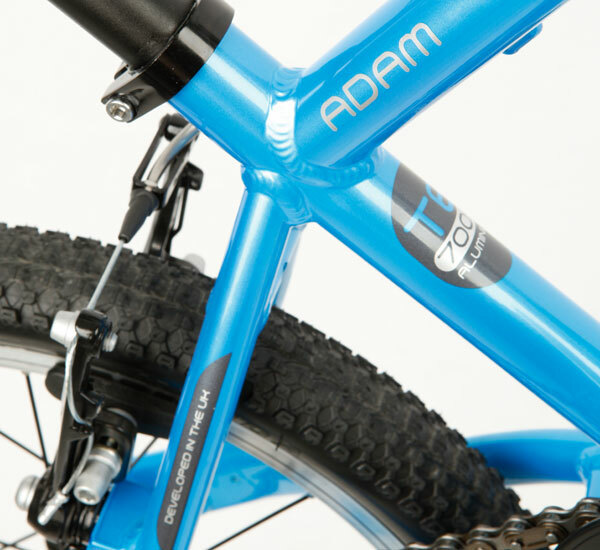 Islabikes were already well known for their light weight and unique focus on children-specific fit, but 18 months of design work by company boss Isla Rowntree and a significant investment in new tooling has now seen own-design, custom-built parts fitted throughout each model. The attention to detail is incredible, but there are also weight reductions of up to 20 per cent in some bikes. The first new component is the redesigned Islabike saddle – essentially a shrunken version of an adult’s road bike saddle. Then there are also new aluminium chainsets with proportionate cranks and a smaller Q-factor, meaning children’s legs stay closer together while pedalling and also allowing them to be a little closer to the ground whilst maintaining a safe lean angle. Isla has also fitted a smaller chainring and smaller rear cog on the singlespeed Cnoc first pedal bikes, keeping the gearing the same but losing weight through the shorter chain. 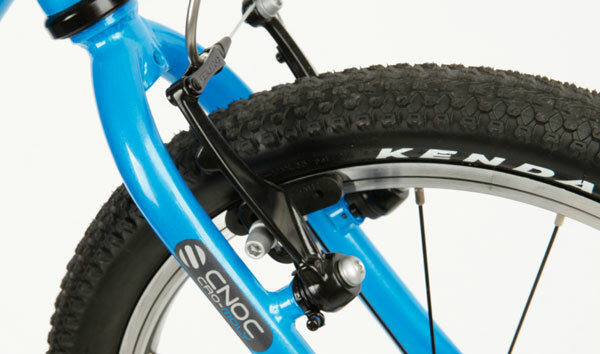 The wheels benefit from new Islabike rims and hollow hub axles with Allen key bolts, and on the smaller bikes the front wheel is radially laced. There are new lighter own-design forks, stems, and seatposts, and excellent new pedals that flip horizontally almost immediately. 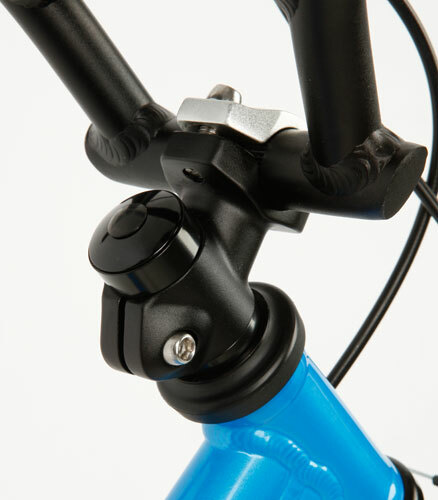 The Beinn range benefits from ultra-thin Islabikes grips and a new bar with slight backsweep. Even the smaller parts have been overhauled. All clamp and stem bolts are now made from stainless steel, as well as the brake noodles, which have also been reinforced. 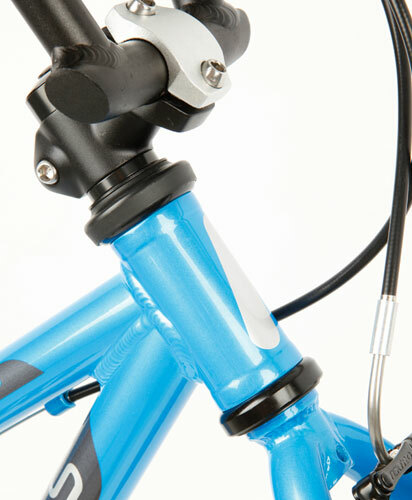 And all Islabikes retain their unique custom mini brake levers. 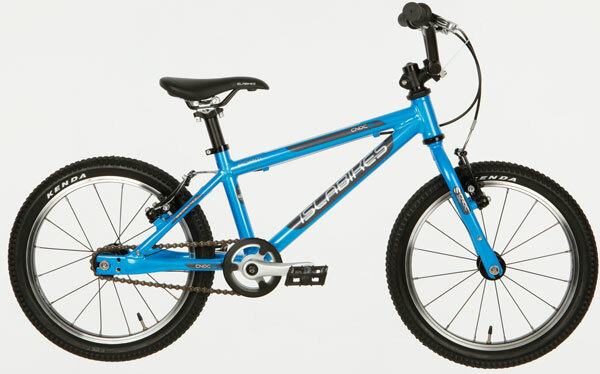 Because of the improvements some models have seen a slight price rise, but all Islabikes now come with free UK delivery. This article was first published in the September issue of Cycling Weekly. You can also read our magazines on Zinio and download from the Apple store.